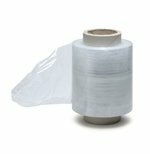 PACKAGING MATERIALS - Flexible Storage Options From Leakers & Keysafe Self Storage. 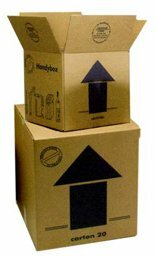 MOVING HOUSE AND NEED PACKAGING? 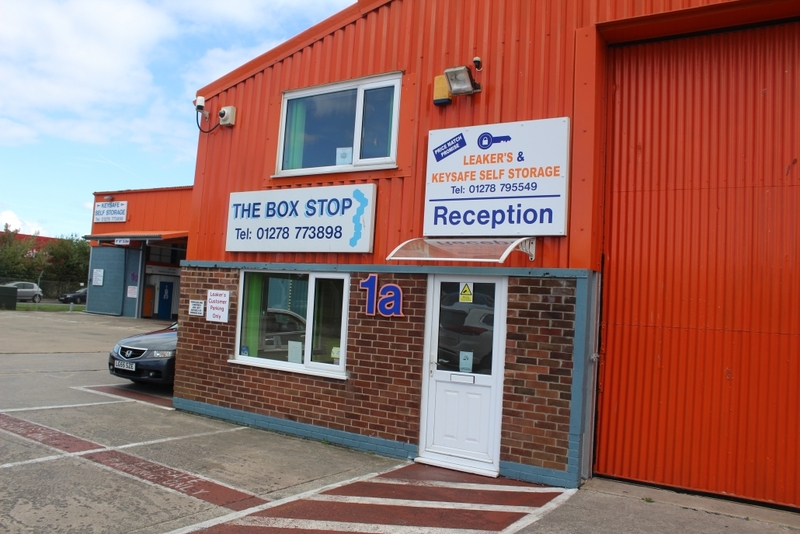 At the Box Stop we do one thing really well, supply high quality packaging materials to fit every size and form you’ll ever need. Our experience with packaging means that our selection of materials is second to none. 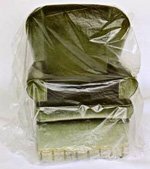 We supply everything from polythene suite covers in a variety of sizes to cardboard boxes and carpet protectors to keep your carpets free from stains and wear. 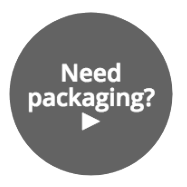 We really are the one-stop shop when it comes to packaging materials, not only do we have a huge range of packaging but our prices are competitive too, just give our team a call today. 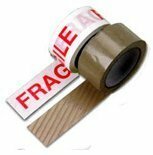 PACKAGING MATERIALS FOR YOUR EVERYDAY NEEDS- WHETHER YOU ARE MOVING HOME, DECORATING, PUTTING EFFECTS IN THE LOFT OR SELLING EFFECTS ON E-BAY. 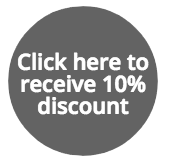 We can deliver products direct to your door.FREE DELIVERY ON ORDERS OVER £30.00 WITHIN 10 MILES BY ROAD FROM OUR WAREHOUSE.Please phone for delivery charges outside this area.Card payments by telephone with your order. 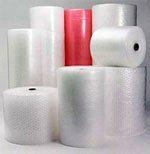 WHEN YOU NEED PACKAGING MATERIALS?